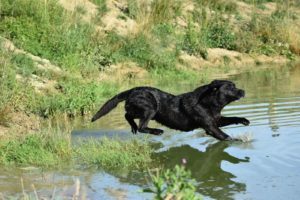 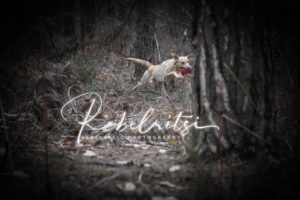 Retriever training is focused around the numerous retriever breeds found around the United Kingdom. 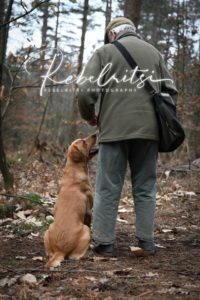 From Labradors and flatcoats to golden retrievers to name but a few. 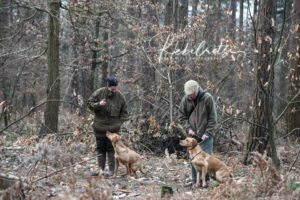 We try and vary the classes and the exercises. 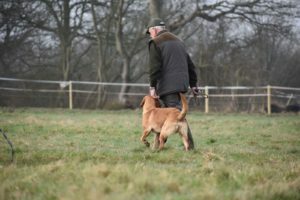 We aim at starting your puppy off in the right direction, building you and your dogs confidence and helping you in building the perfect partnership. 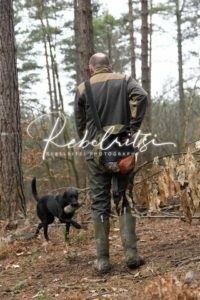 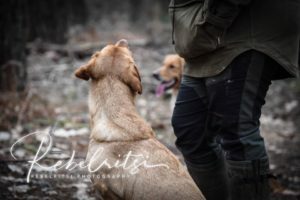 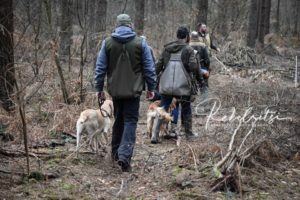 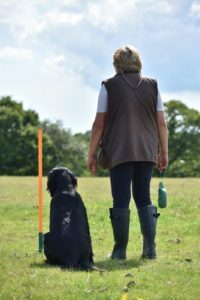 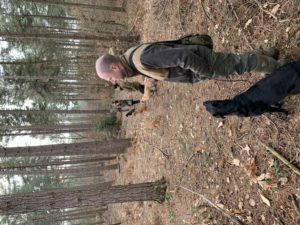 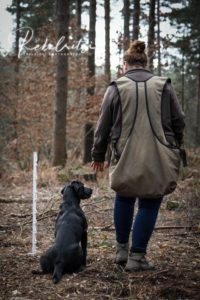 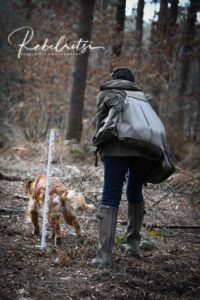 Covering all aspects of training from obedience, retrieving and patience, the classes are designed to not only install you with the skills to practice away from the classes but also to help you with your end goal, be that an obedient pet to a well rounded shooting dog. 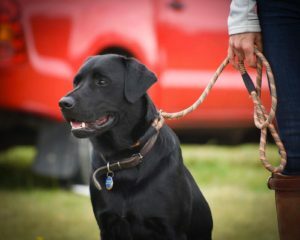 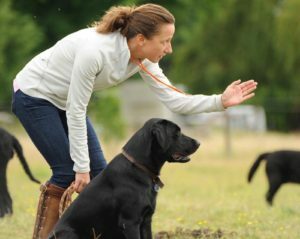 Classes are a great way to get your dog used to working around other dogs. 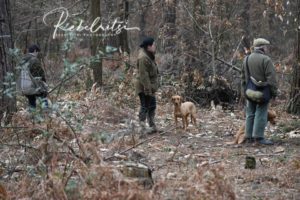 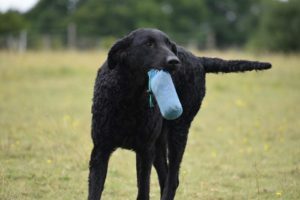 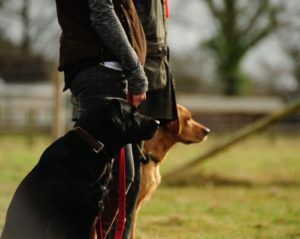 We aim to develop you and your dogs retrieving skills utilising marked retrieves, memory retrieves and blind retrieves. 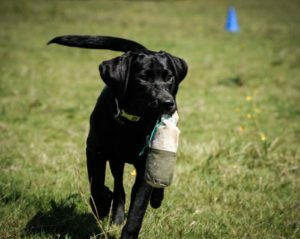 With some awesome training venues, we are able to adapt the drills we do to suit the situation. 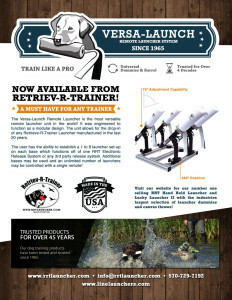 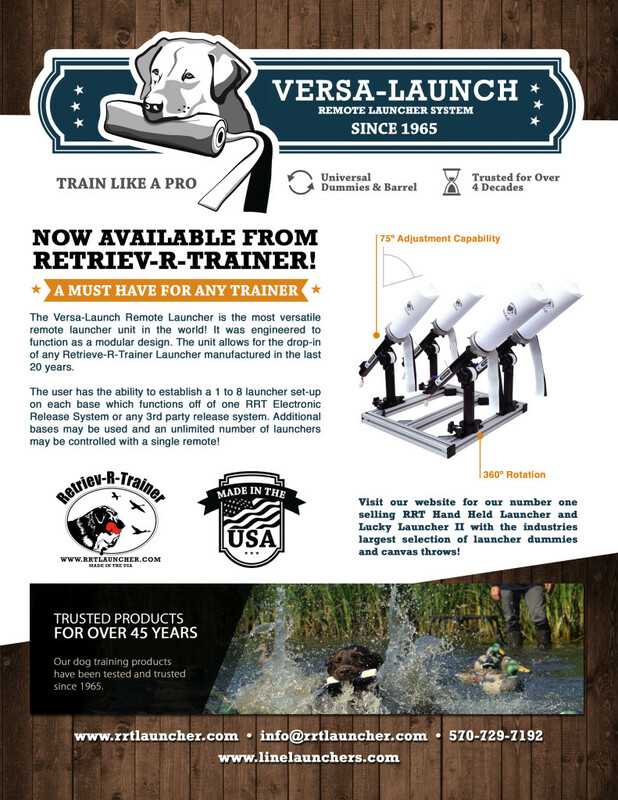 Now thanks to Retriev-R-Trainer and the Versa launcher, we really can help you and your dog to develop and improve their marking ability.